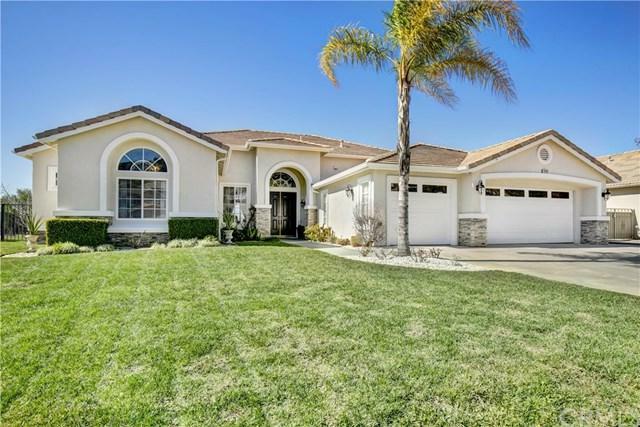 Sensational Large Single Story Home on a Spacious Corner lot in an exclusive neighborhood of Whisper Ranch. Stunning Sunsets from this Premium View lot can be enjoyed daily. 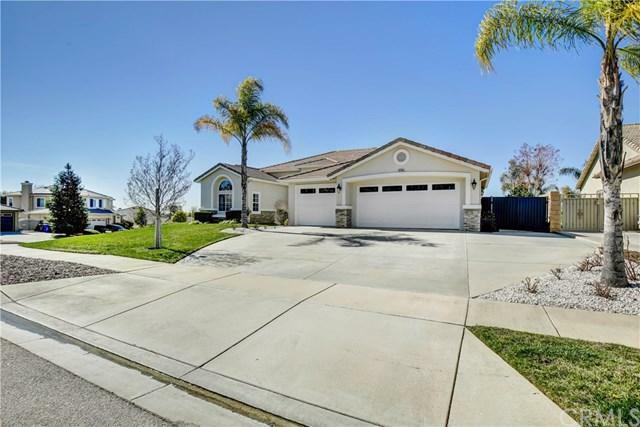 This home has been built and owned by one family who has taken impeccable care of this gem, pride of ownership is apparent. 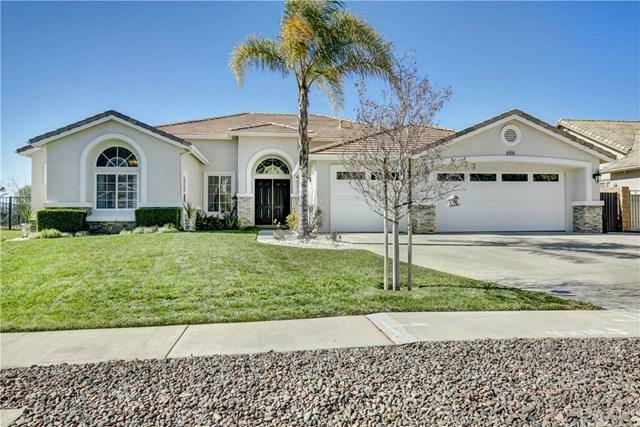 This floor plan is one the largest single story available in both Whisper Ranch and Whisper Ridge, and only a few were built.The Dramatic windowing, and expansive design makes this home unique; both a terrific family home as well as a great home for entertaining. The kitchen can host several cooks at one time; with a large pantry, and lots on counter space (granite) for family gatherings. This home has so much to offer. Tons of updates and upgrades, with two wood burning fireplaces, you simply must see to appreciate. The Gourmet Kitchen has been updated with New Cabinets, Granite and new Appliances. 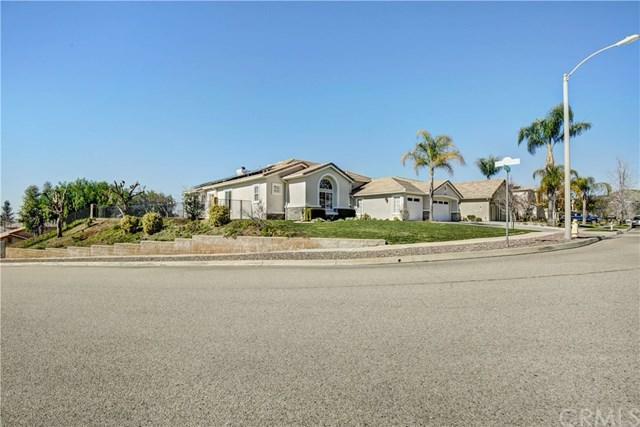 The flooring is brand new, the Pool and Spa have also been resurfaced and upgraded, the home was recently painted, new plumbing hardware, new water heater, and much more!WOW!! NO ELECTRIC BILLS!!! SOLAR IS PAID! NO HOA!